We'll have our Co-Op Review up later this week, but the long story short is this: we like it! The combat mechanics, the demands put upon the player to focus on learning how their moves transition into one another, and the further demands to learn (in more ways than one) what those moves look like when they're coming at you are all unique. Best of all, it's very straightforward and even if your level of skill/knowledge of fighting games is low, the simplified controls (you just push a couple buttons to attack) means that it's easy to pick up and play. While the overall gameplay is solid, the co-op is a bit shaky at times. The core of this game is 1v1 PvP and learning new moves and building your combat deck is all about making you the best fighter around. The PvE area is brief and while you can complete most of it with a buddy (the three bosses have to be taken on solo), there's not much beyond that. I hope they add more areas to explore and muck about in with your friends, and maybe even some fighting styles or moves that allow for some co-op interaction. 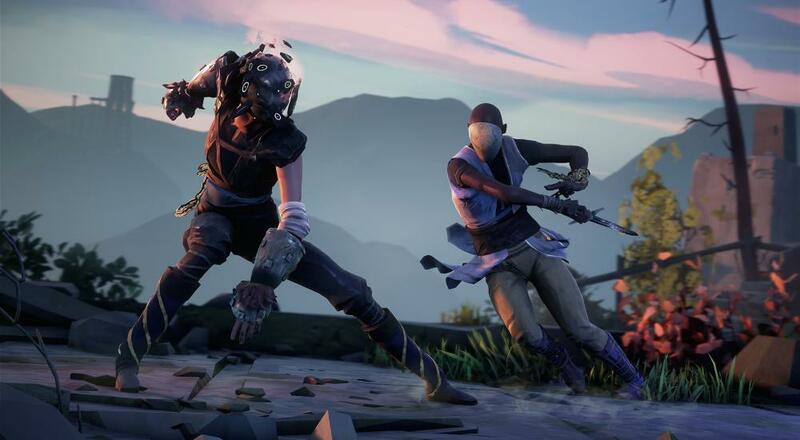 Absolver is out now on the PC and PlayStation 4. It supports up to three players online.